Ranking high in search engine for popular keywords is very hard task. 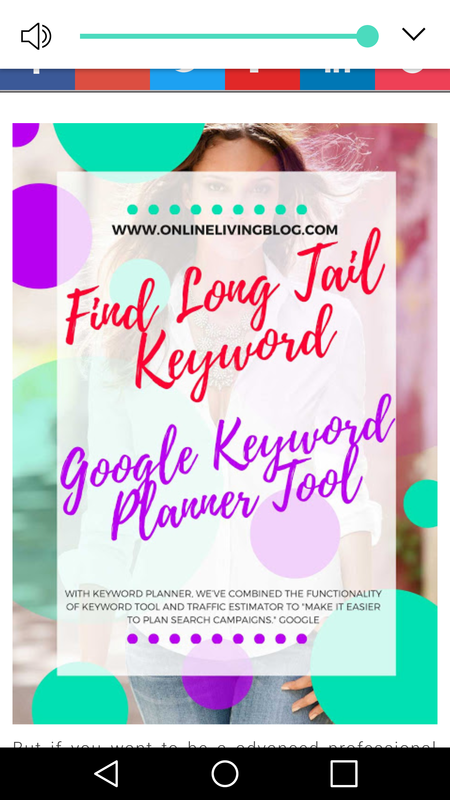 However using google keyword planner to do a long tail keywords research can rank you high on google search and other search engines. 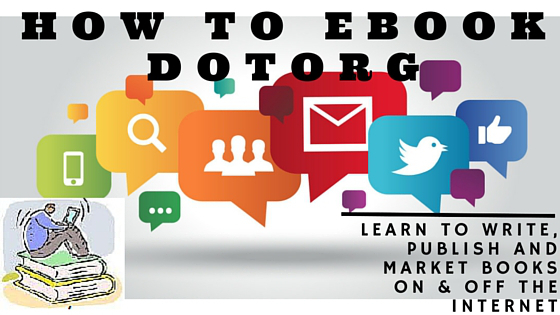 Many blogger using this and also called google adwords keyword tool. By @SylviaHubbard1 in Uncategorized on December 27, 2016 .